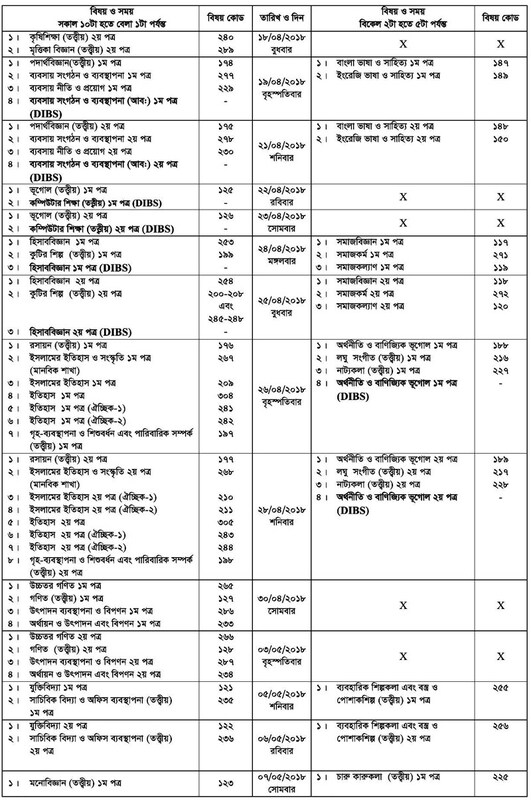 HSC Exam Routine 2018 Download educationboard.gov.bd. Higher Secondary Certificate (HSC) Examination Routine has been published all educational board. Madrasah Board it is called Alim examination. Alim examination has been also published. HSC Exam Routine 2018 at first HSC exam will be held on 2nd April and continue up to 13th May 2018. 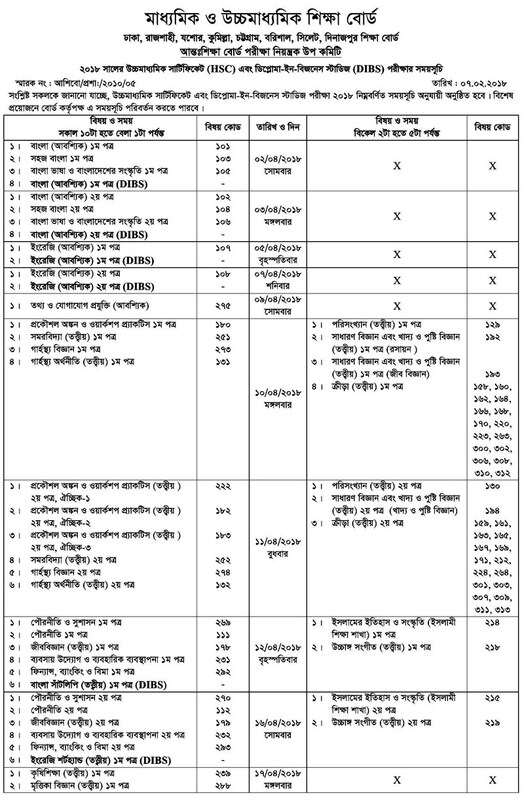 The Dhaka Education Board is responsible for administering all public schools with the exception of English-medium schools and madrasah education board in Bangladesh is responsible the exam of Alim examination. In all education board under the HSC Exam and Alim Exam Routine of 2018, the HSC examination will be held under ten education boards including one Madrasah and one technical education board. 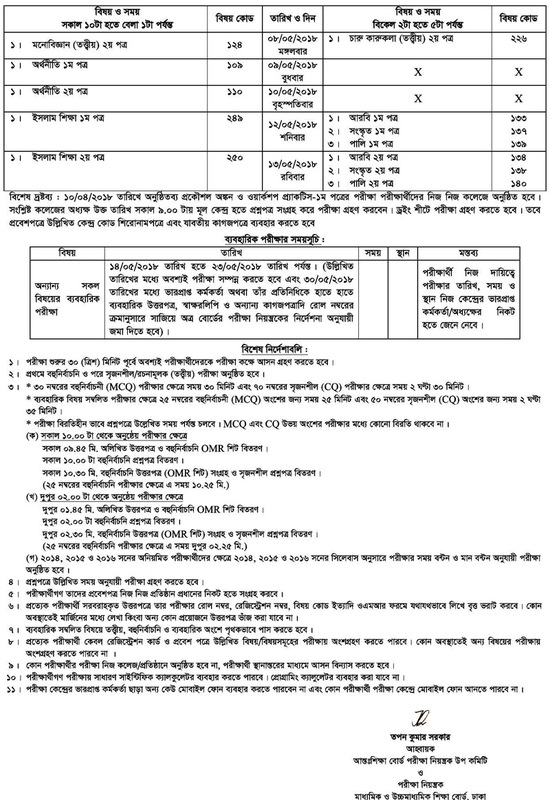 HSC Exam Routine 2018 Download.